The University of St. Francis, a Catholic liberal arts college in Joliet, Illinois, nearing its centenary celebration, has become the new host of the National Hispanic Institute’s National Lorenzo de Zavala Youth Legislative Session. The inaugural program will be hosted at the school on June 24 through July 1, 2018, through a partnership allowing NHI to keep one of its flagship LDZ programs in the Chicago metro area. 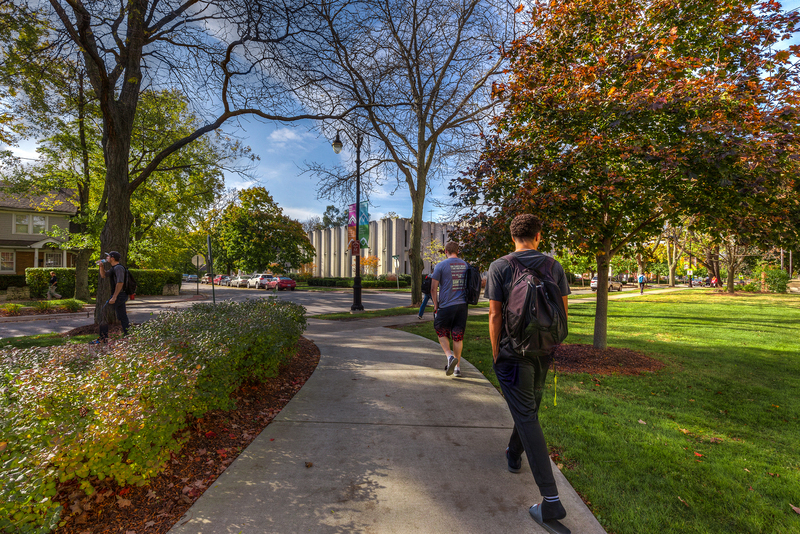 Both Wignall and head of undergraduate admissions Eric Ruiz note that St. Francis—being a college campus within easy reach of Chicago but with its own distinct dynamic—will give National LDZ attendees a college campus experience they simply can’t get in the day-to-day world of high school. “We have an attention to detail that we take to a next level,” Ruiz notes, pointing out that St. Francis attracts a great number of first-generation college students, which focuses them on creating an experience that keeps their students invested. For more information about the National LDZ (and NHI’s other LDZ programs), visit the LDZ page on the NHI website.